Lights, Camera . . . Extras! 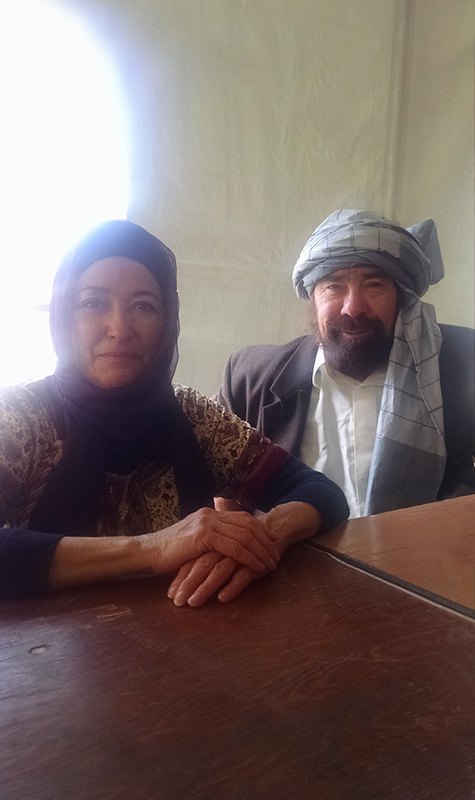 Paul and Randa Silva were photographed in costume during a break from shooting the 2016 film "Whiskey Tango Foxtrot," set in Afghanistan.